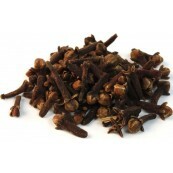 Cloves are by far the most prominet of the spices known as "flower spices." Our cloves are the very finest cloves available. They are hand-picked and selected for size and perfection. 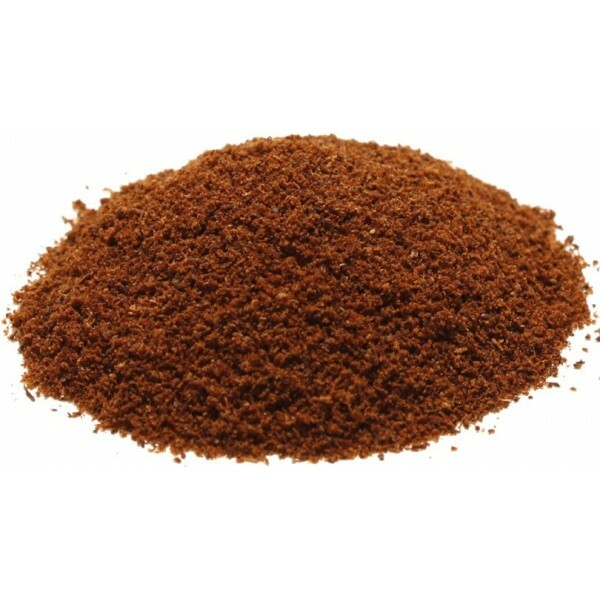 These cloves are whole and unblemished, with large pale heads and a strong sweet flavor.Freshly ground and carefully stored, this powder will amaze you with its strong flavor and aroma.